And while I had done a "Top Ten HELLBOY Toys on TOYSREVIL" (For #HellboyDay2019), which included some swell custom-HBs, I had thought to continue with a NEW list, this time showcasing the CUSTOM HELLBOYS that have graced this blog thru the years! 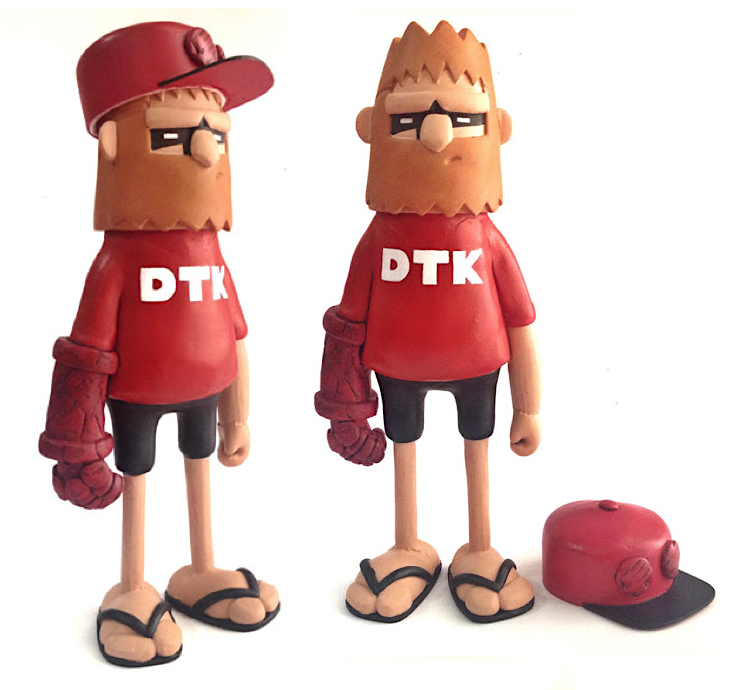 The above-shown one-off custom by Indonesia based Eric Lesmana is in collaboration with DTK (David the Killer), on his "Dave" resin figure, as part of the "The Fanboy Dave" series. 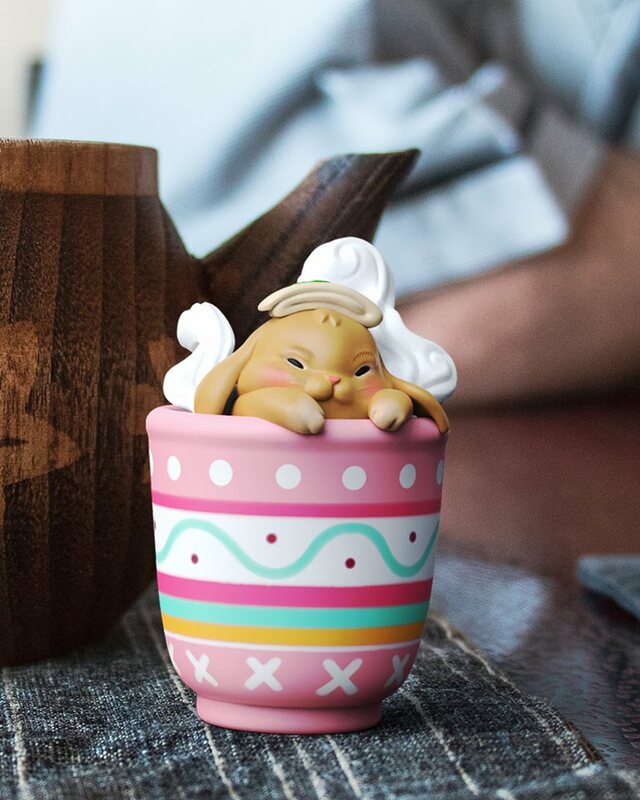 Stay connected to Eric via his Insta @gottalovethesethings! 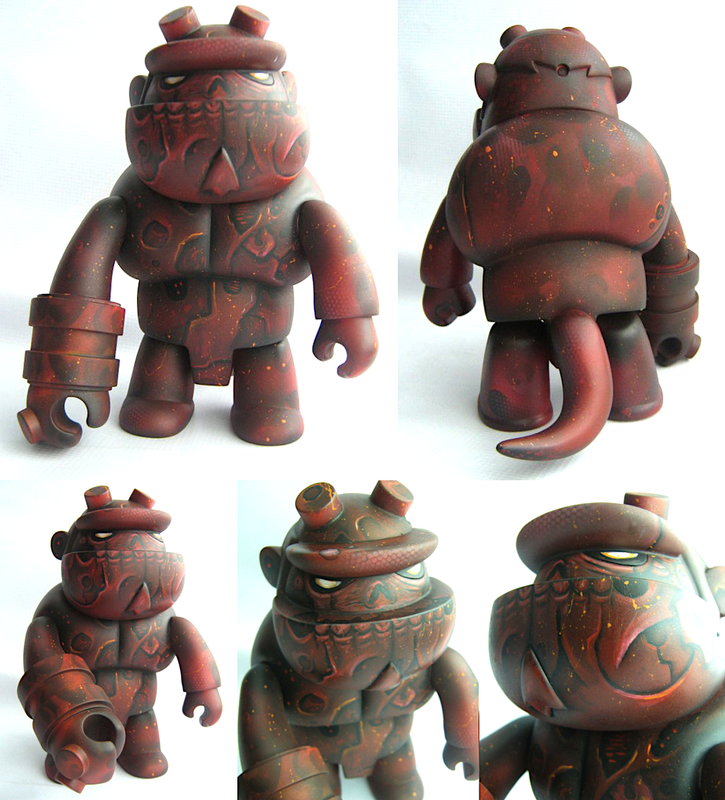 The custom-Dunny from PJ Constable was a commissioned piece (circa 2013), and showcases the very distinct aesthetic of P.J. - whose work you can see more of on his Insta @pjconstable, and perhaps bug him for a commission yourselves? 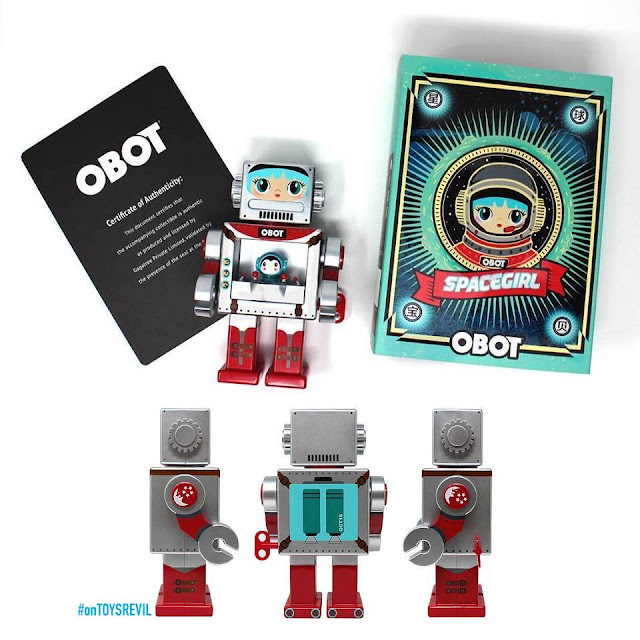 This one-off custom on a Bambalad by @eggfiasco was completed for the 2013 Singapore Toy Con, and I would've loved seeing this in a limited run release tho...! 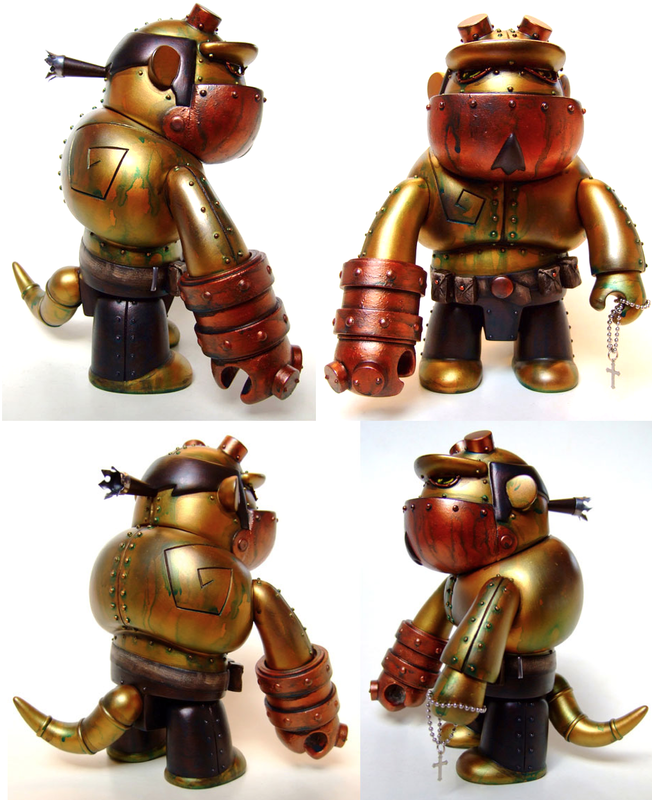 This "Hellfrog" by twelveDot was completed in 2018, and was a part of the “My Own Hero” group exhibition at Comic Con Seoul 2018, and subsequently displayed at FIFTY FIFTY Gallery in Hongdae. 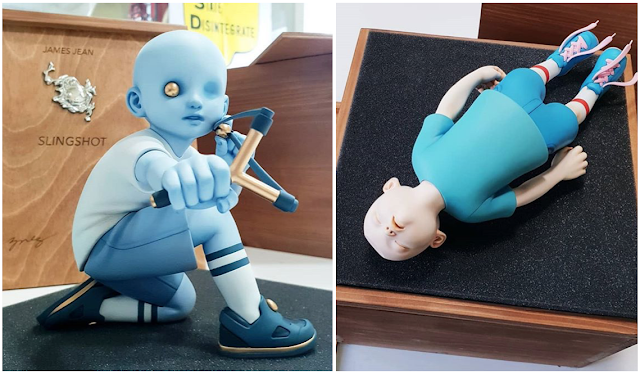 Features a fully sculpted statue based on the iconology of "Hellboy", and Hyunseung Rim's own "APO Frog" character concept. Stay connected to his Insta @twelvedot. 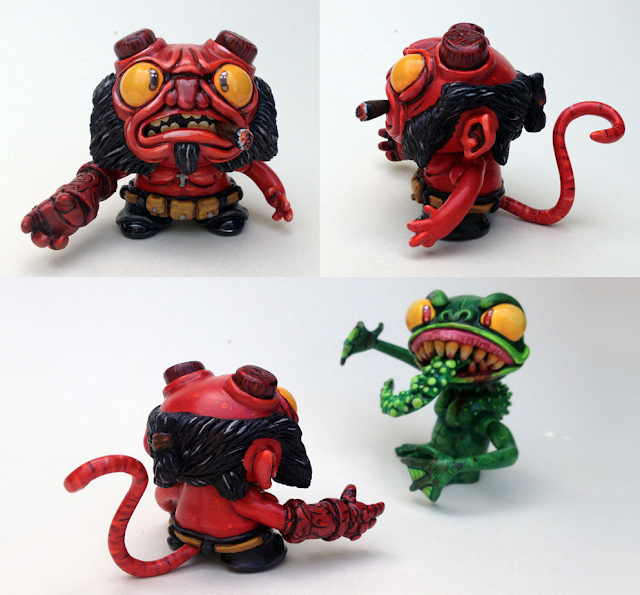 Something decidedly off the beaten-"custom toy"-track, is VISEone's HELLBOY LABBIT piece (circa 2011), continuing his COMIC STRIPPED series. 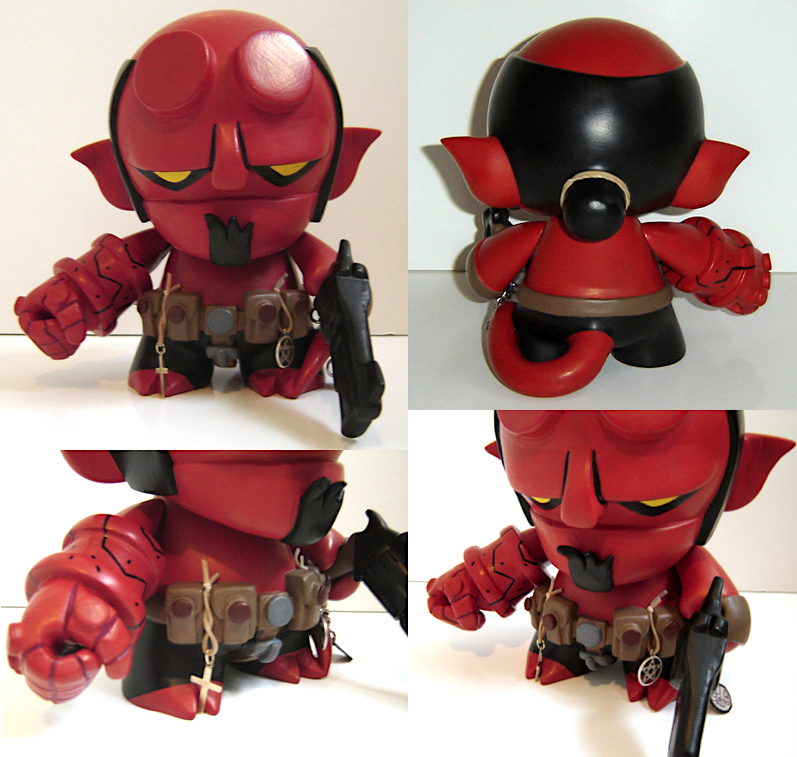 This "DEAD HELLBOY" Qee-custom by Frank Mysterio quite literally shows the fire and brimstone of the character on his own skin! 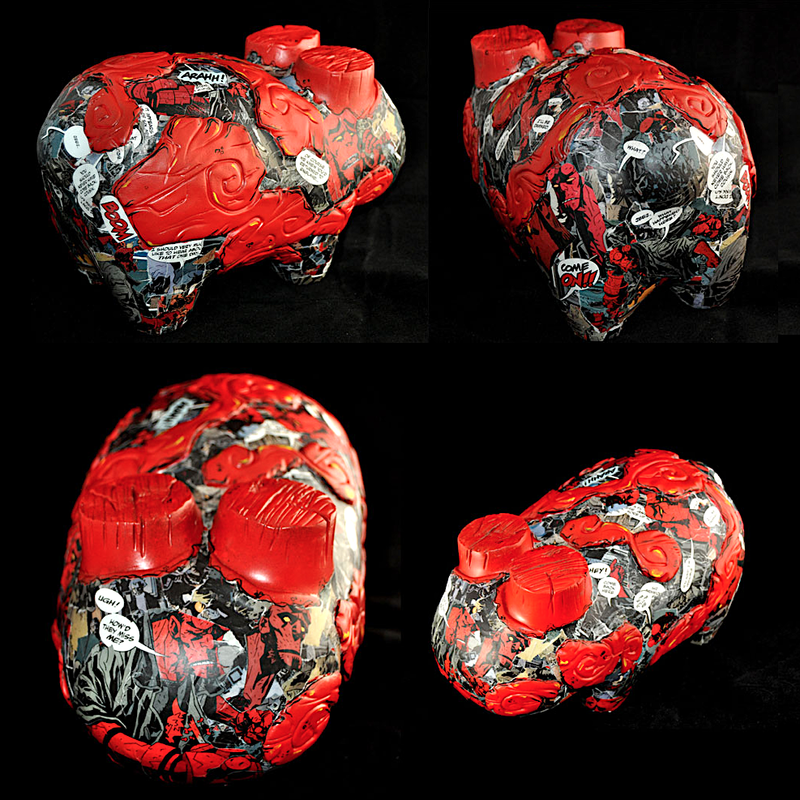 This was a commissioned piece, and it is still stunning! Stay connected via his Insta @frankmysterio! 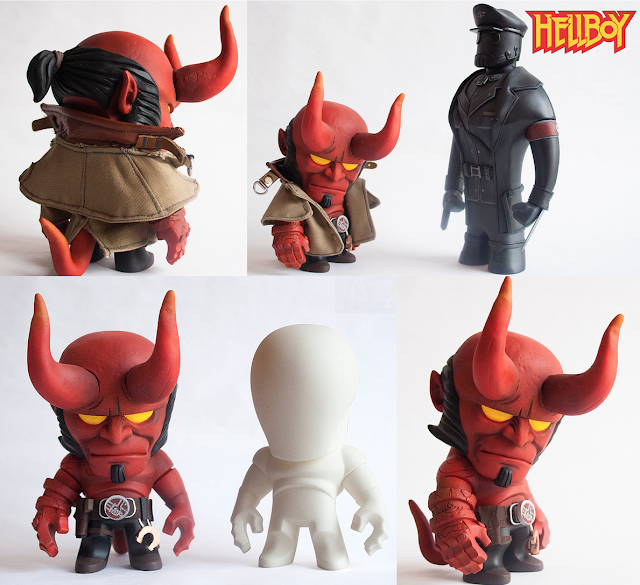 Thus far we have Sideshow and Hot Toys making 1/6th-scaled Hellboy(s) - excluding other brand makes thru the years, of course - but the one I'd love to own, is this version by Wetworks! 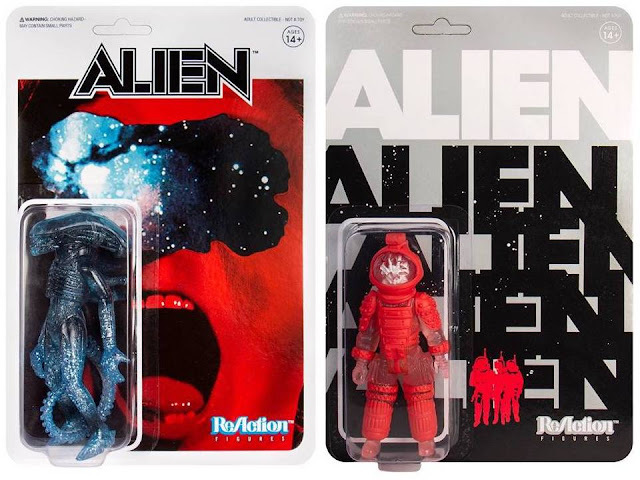 Made from body parts from 3A Toys and Hot toys, and as well features a sculpted head from Carlo himself. The Right Hand of Doom and the tail from Gentle Giant completes the build. 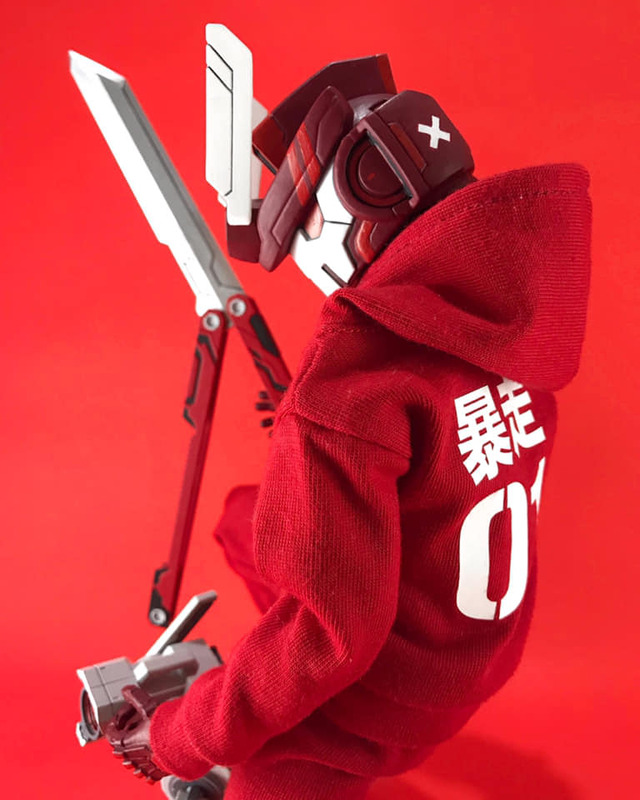 Stay connected to the toy designer / sculptor / customiser via his Insta @iamwetworks! 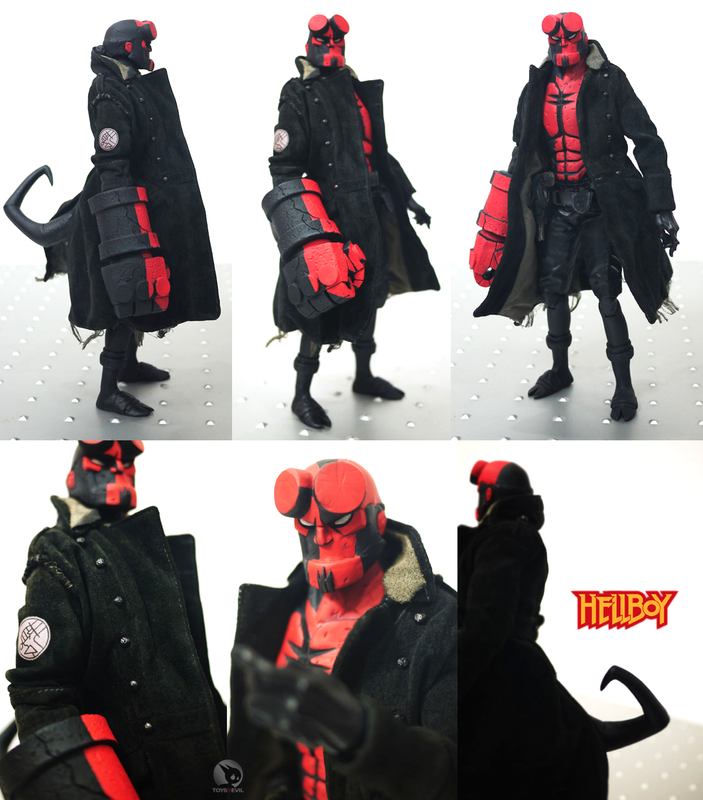 Avatar 666 had customised a horned Hellboy out of a 6-inch tall "Kamikaze" DIY platform figure (facing off against a 8-inch tall KROENEN made from a Mr. Power figure by ElHoo Ligan), including a tailored coat (made by Javier Alcántara)! Stay connected to his Insta @avatar_chakal for commissions and more customs! This Hellboy by Doktor A sticks to his steampunk-spirit, done on a 8-inch Qee (from Toy2R), and was completed as part of his "Tarnished Daydream" solo show from 2011, and is undoubtably one of my most memorable and favourite "Hellboy" customs thru the years, IMHO. 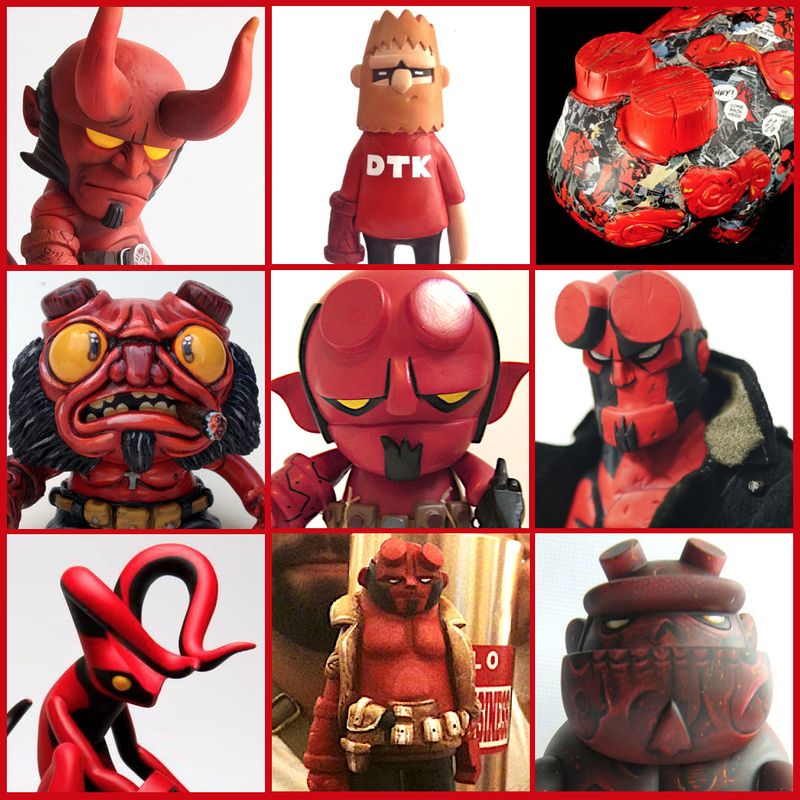 This list does not include the collection of awesomeness seen in group art shows like Hero Complex Gallery's "Hellboy 20th", and without a doubt I am missing TONS of Hellboy-themed or inspired customs through the years (*Don't let me get started on the "Kroenen" and "Abe Sapien" customs! 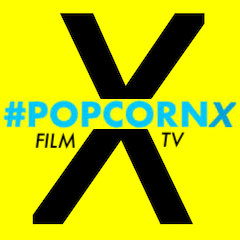 ), especially those not featured on this blog! 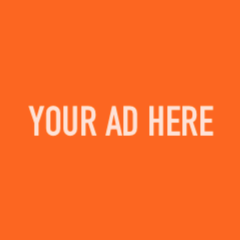 Do drop me a note if I've missed yours, and/or your favourites, in the comments section, thanks! Cheers and hoped everyone had a fab "Hellboy Day" over the weekend!